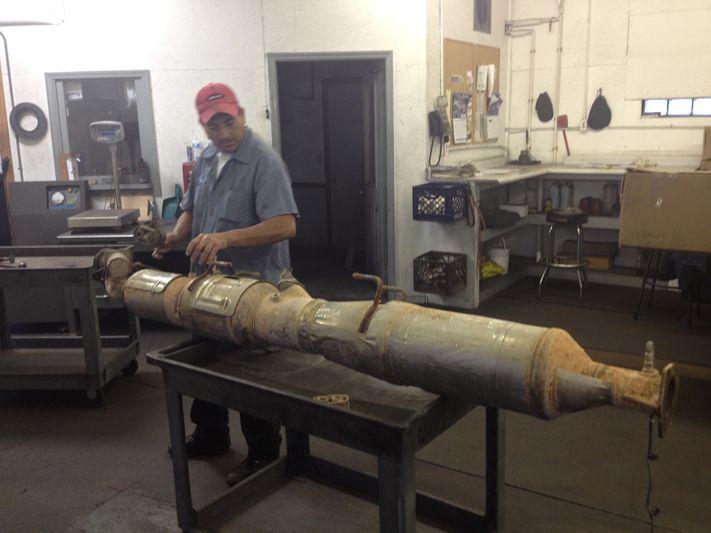 If you are frustrated by your truck's Dirty Diesel Particulate Filter, let us get you back on the road in the following areas: Waukesha, Franklin, Oak Creek, Racine, Kenosha, Mukwonago, and Germantown, Wisconsin. 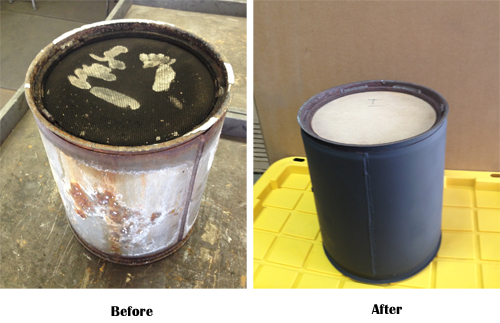 Let our thorough cleaning and baking process restore your filter. When you need the best, give the Clean Diesel Specialist Wedige Automotive a call at 800-321-7237.